Visit the GALLERY/ WARFARE MINIATURES WORKBENCH/FUTURE RELEASES to see pictures of the soon to be released staff group, King James and Marquis de St Ruhe. These will be available to preorder over the next few days. Following them will be William of Orange, Patrick Sarsfield and 4 cavalry packs. 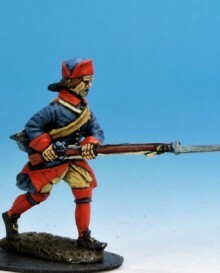 These will be followed by a further 4 Cuirassier packs, 5 new infantry packs and some wagons and carts. All of these will be on sale before June and most before the end of April.